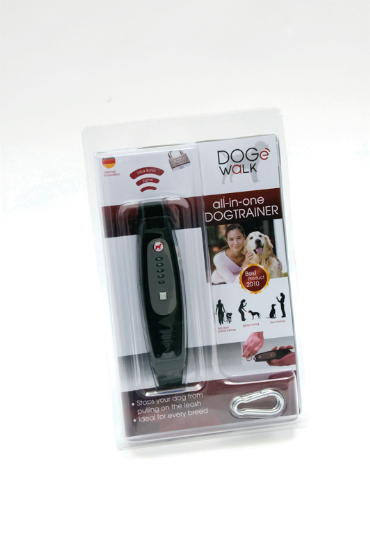 The award winning DOG-e-walk uses ultra-sonic signals to stop unwanted pulling on dog walks. 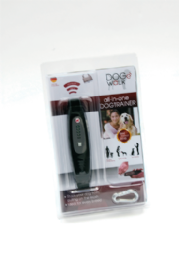 The DOG-e-walk has a variable setting to allow for mild to extreme pulling in addition to an in-built sensitivity where the harder the dog pulls the louder the signal becomes. 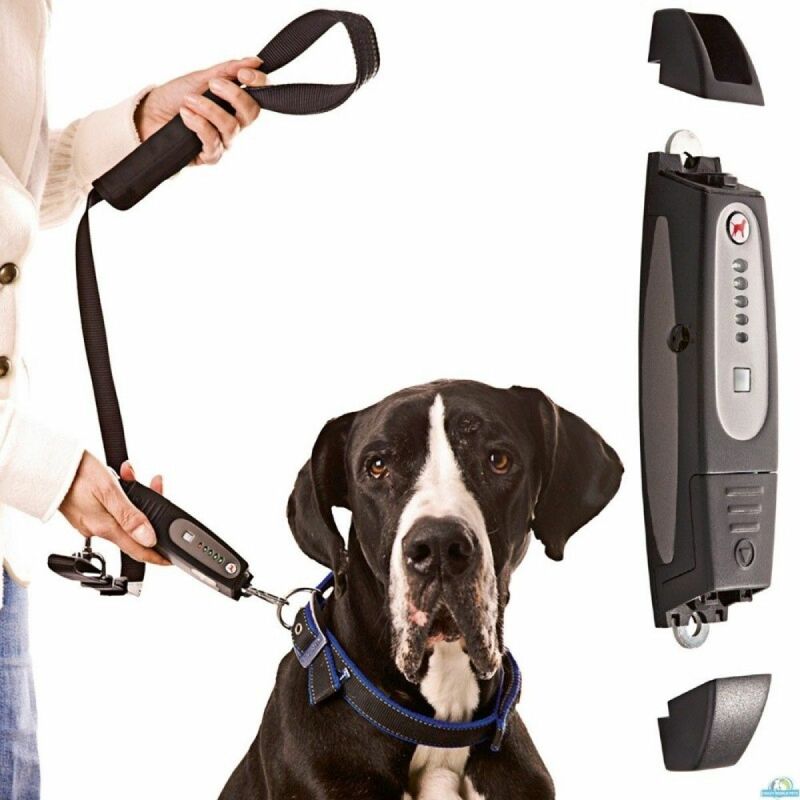 This neat device simply attaches in between the dog’s collar and leash and offer an excellent alternative to other devices that rely on pulling the dog’s head or shoulders for control. 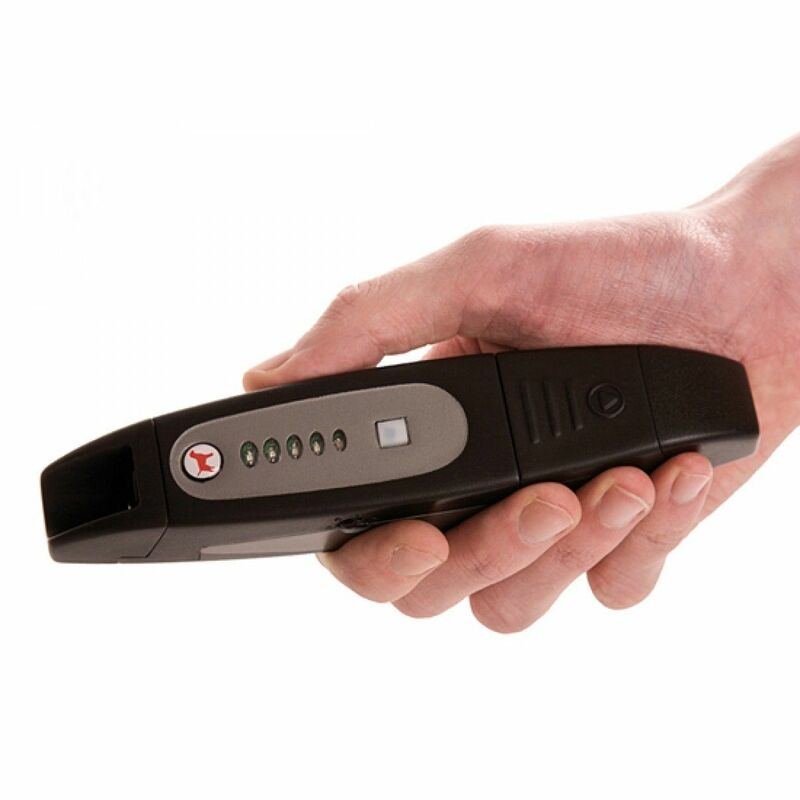 The DOG-e-walk premium also offers the flexibility of being a remote training device for stopping unwanted behaviour such as barking or jumping. 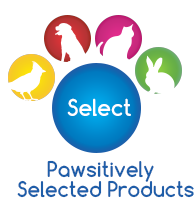 Full training guide enclosed.